Arlene Shane, age 83, passed away March 27, 2016. 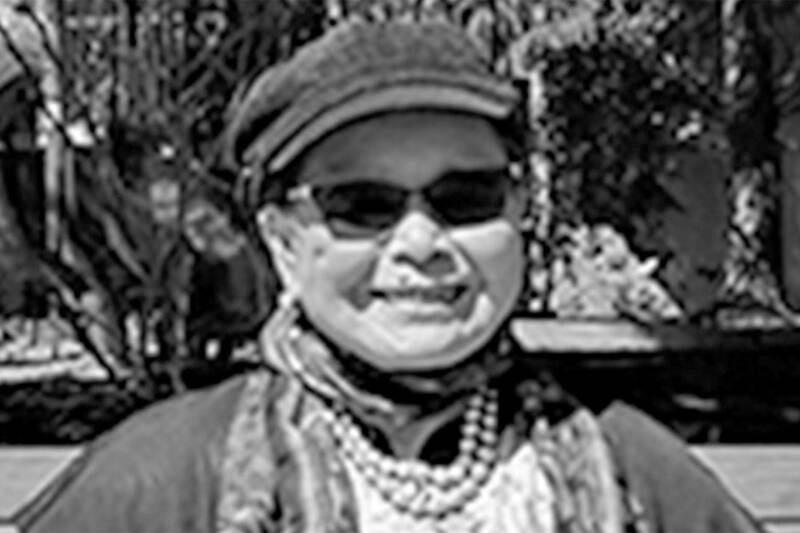 Arlene was a long time resident of Kirkland, Washington since 1938. Beloved daughter of Roy and Mabel Shane deceased. Beloved sister Ardis E. Shane Vaabene and Robert A. Shane deceased. No service at her request. Remembrances to a charity of your choice. See you in Heaven later, Dear Friends!